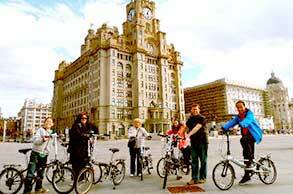 Most guided city bike tours are suitable for anyone who can ride a bike. Bring your camera! 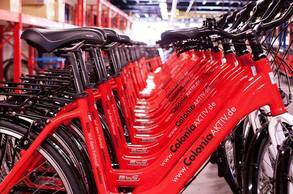 If you prefer to make your own way around, you can also rent a bike in most of our destinations. From A to B via everything in between. 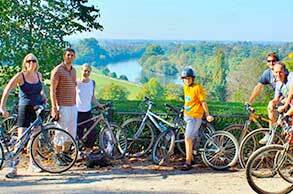 Our quality providers offer guided or self guided rides, and all the planning. 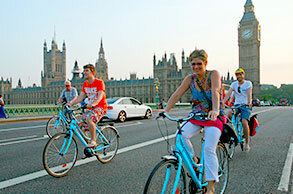 Learn more about cycling in different parts of the world. Specially designed tour products offered by our associated operators, integrating with our quality network. Each year our operators care for over 8 million customers in cities all over the world. Contact the operator directly, get local advice and personal service.